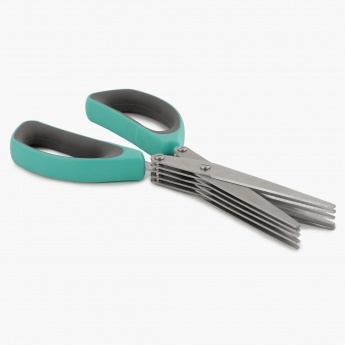 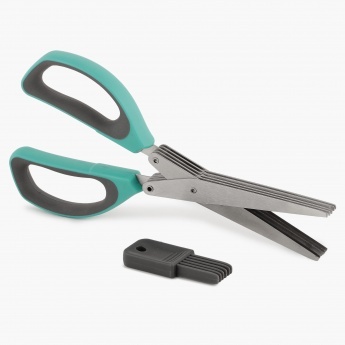 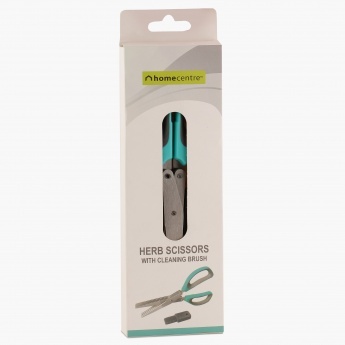 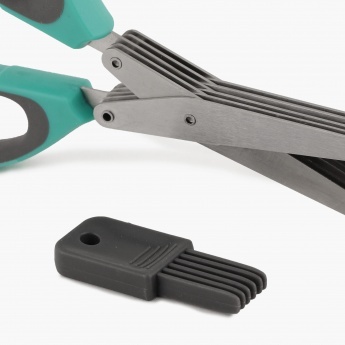 This multi-cut scissors can cut herbs without crushing them. 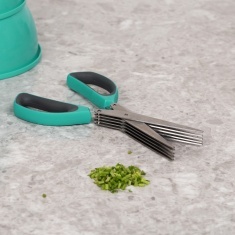 It features a set of five sharp stainless steel blades that allow you to cut, chop or mince herbs directly into a pan or plate. 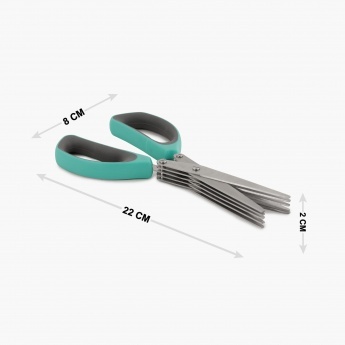 Its rubber grip comes handy as it is non slippery and is easy to hold.